Only real estate licensees who are members of the NATIONAL ASSOCIATION OF REALTORS® are properly called REALTORS®. REALTORS® subscribe to a strict code of ethics and are expected to maintain a higher level of knowledge of the process of buying and selling real estate. They are committed to treat all parties to a transaction honestly. REALTOR® business practices are monitored at local board levels. Arbitration and disciplinary systems are in place to address complaints from the public or other board members. Your REALTOR® can help you objectively evaluate every proposal and then help write an appropriate legally binding agreement. Between the initial sales agreement and settlement, questions may arise. For example, unexpected repairs may be required to obtain financing or a problem with the title is discovered. 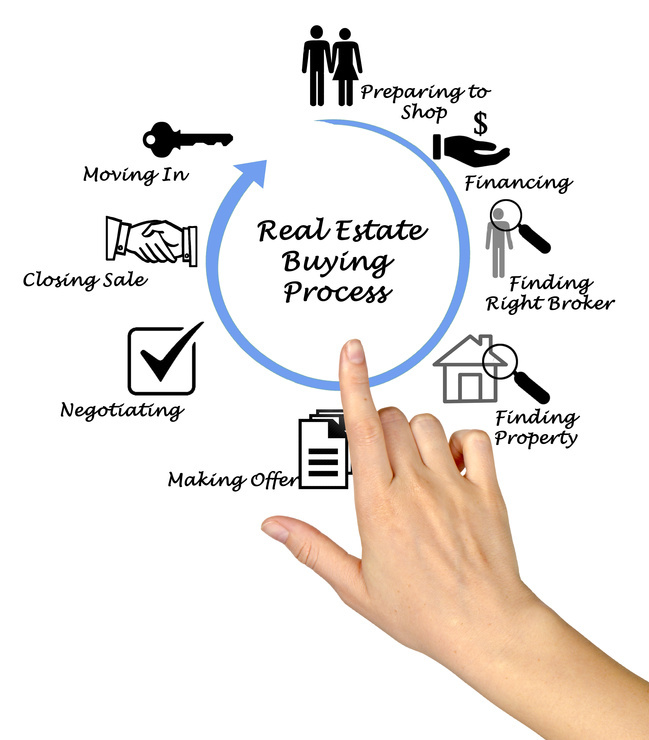 Your REALTOR® is the best person to help you resolve those issues and move the transaction to settlement. Home Inspections: Get The Facts! A standard home inspection is a visual examination of the physical structure and major interior systems of a residential building consisting of one to four dwelling units. An inspection can be likened to a physical exam by a physician; however, it should be clearly understood that a home inspection is not to be confused with an appraisal, a building code inspection, a guarantee of any kind, and/or an insurance policy on the condition of the property. During an inspection, the inspector will review the readily accessible exposed portions of the structure of the home, including the roof, the attic, walls, ceilings, floors, windows, doors, basement, and foundation as well as the heating/air conditioning systems, interior plumbing and electrical systems for potential problems. Home inspections are not intended to point every small problem or any invisible latent defect in a home. Most minor or cosmetic flaws, for example, should be apparent to the buyer without the aid of a professional.